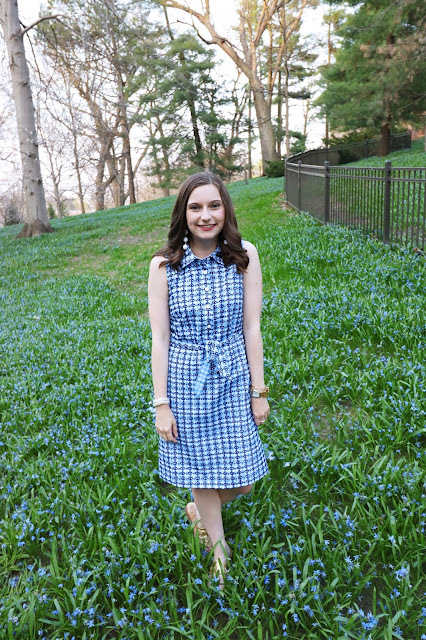 Gingham is ALL the rage this spring, and to say that I am in love would be an understatement. I love small prints and I believe a simple gingham shirt is a must-have in any women's closet. 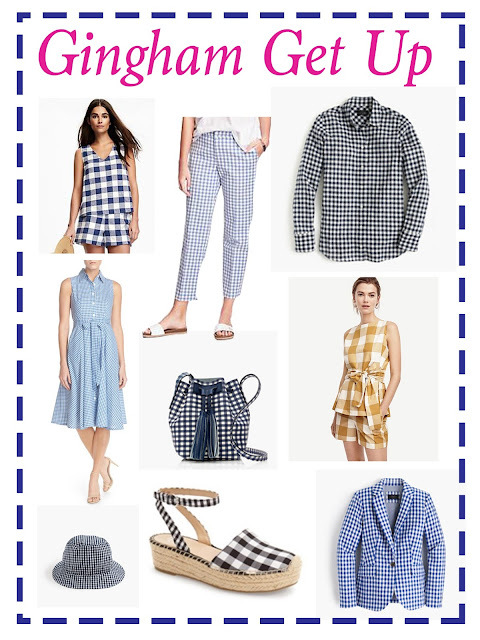 Here are a few of my favorite gingham picks to get yourself the perfect spring look. I am personally in love with the gingham J Crew blazer and the yellow and white Ann Taylor bow tie top. The bow tie top is one of my recent purchases but in white. But, I think the gingham one is just darling! Also, the gingham bucket bag from J Crew is a current lust piece for me. How cute! What is your favorite gingham piece? Have you joined the gingham trend? Let me know in the comments! Love the dress and the pants! Cute pieces! Love the bag!